We announce the most popular Japanese onomatopoeia, as chosen by J-Teacher readers. We wrap up 2018 with the Kanji of the Year and why it was chosen. 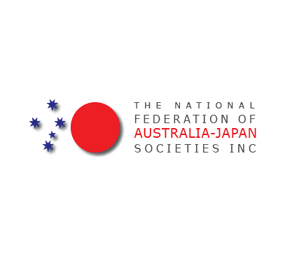 Panel chair Dianne Fitzpatrick reflects on the educational session at the recent National Conference of the Federation of Australia-Japan Societies. 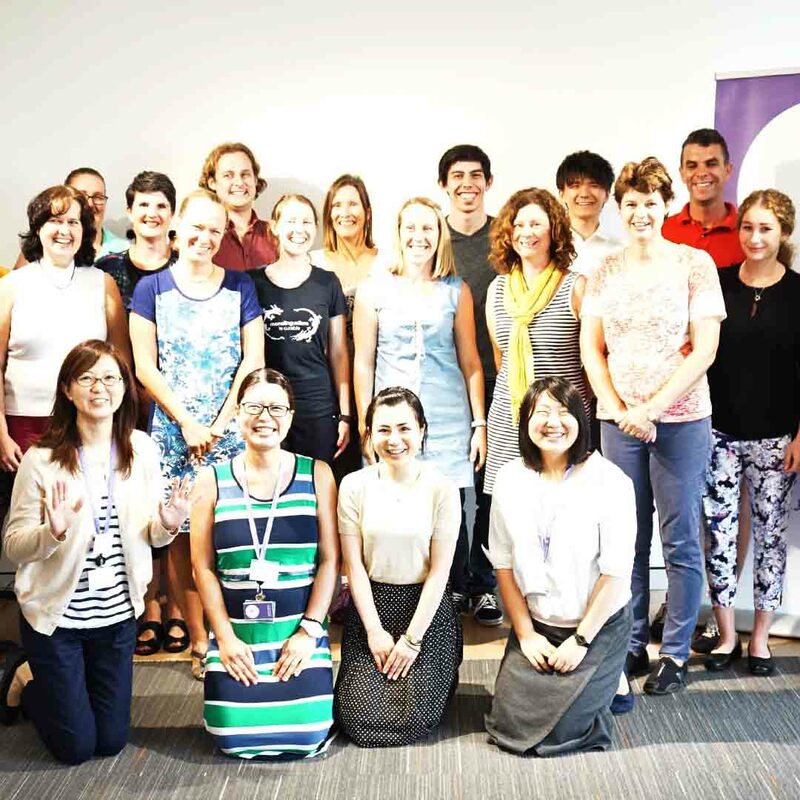 Participants reflect on the Intensive Seminar for middle years teachers, held at JPF Sydney in July. 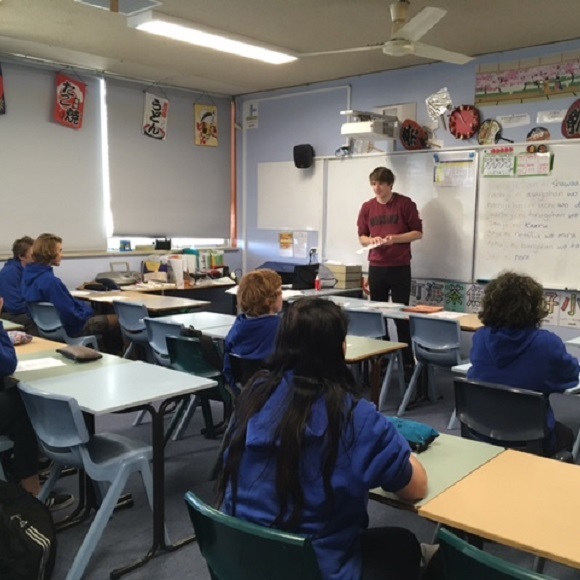 See how teachers in Canterbury, NZ continue to develop links between secondary and tertiary students of Japanese. 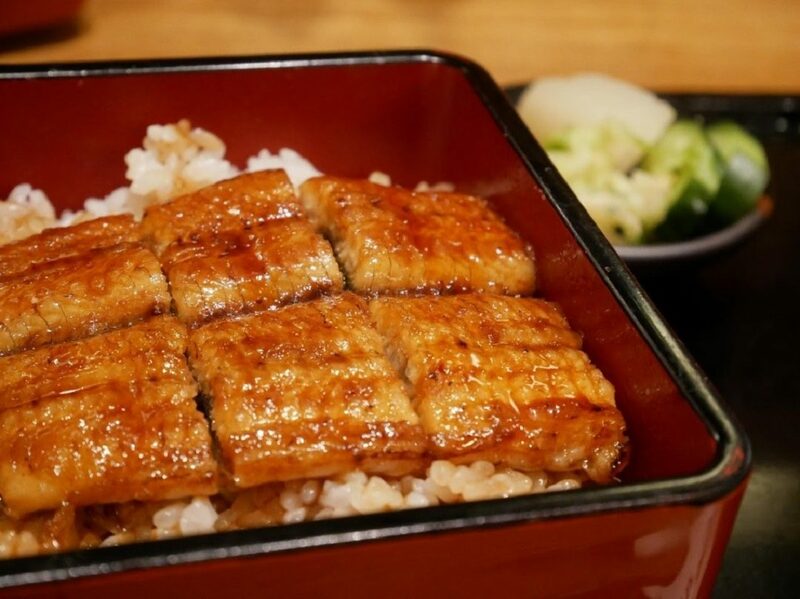 As Japan heads into the summer months, learn about the phenomeon of eating eel or other items beginning with う. 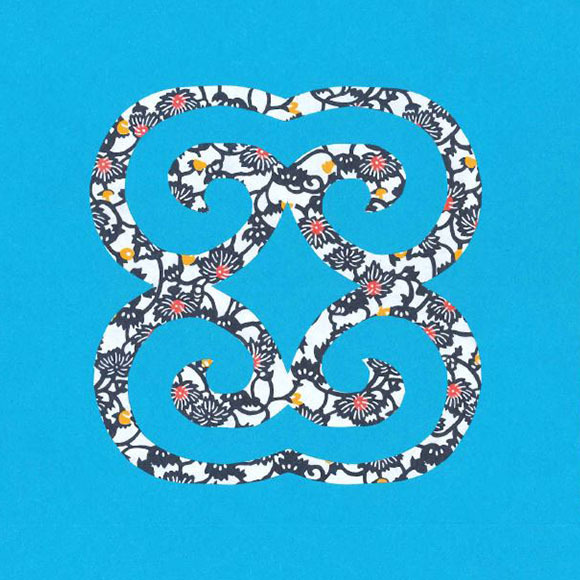 As the temperature changes, we look into the seasonal practise of koromogae. But what exactly is it and why is it done? 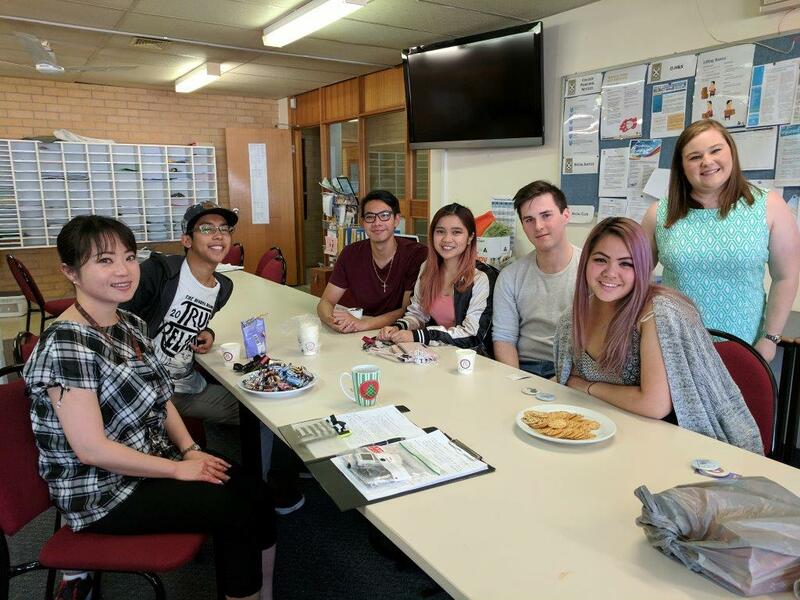 Participants of the Intensive Seminar for Primary and Teachers and Pre-Service Teachers, January 2018 tell us about their experiences being part of the seminar. 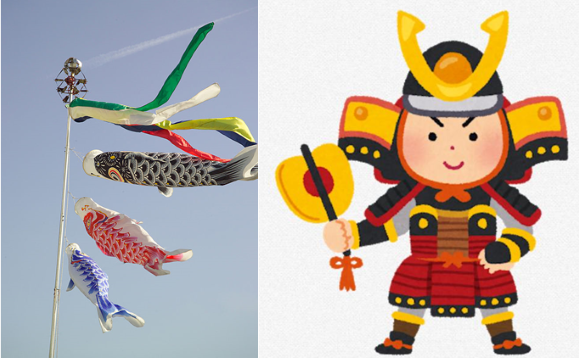 With Children’s Day around the corner, we look into this event and why it came to be. It might just inspire a lesson or cultural point. 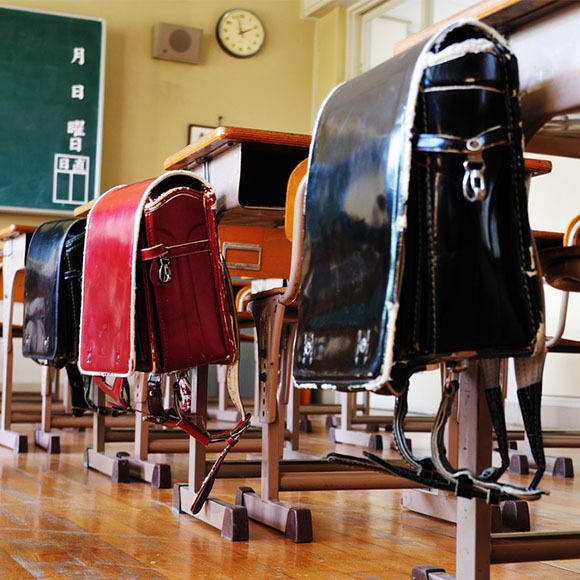 This month we look into this everyday item seen in schools. But are they just for students? Read to find out. 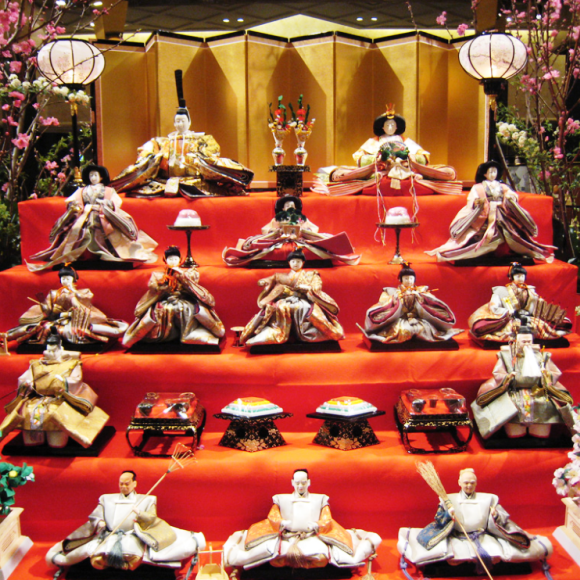 Learn the traditions surrounding the Hina Matsuri and about a new app relating to this annual event. 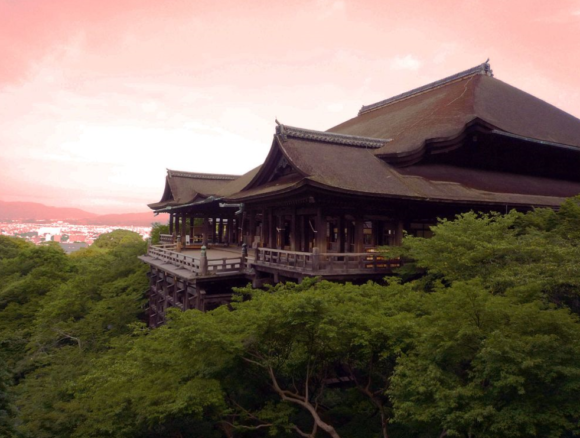 In our second article of the ‘My Nihongo Space’ series, Tina Dawson sensei introduces her Japanese sanctuary. Her space is colourful, attractive, welcoming, and guarantees space for students’ peaceful learning time. 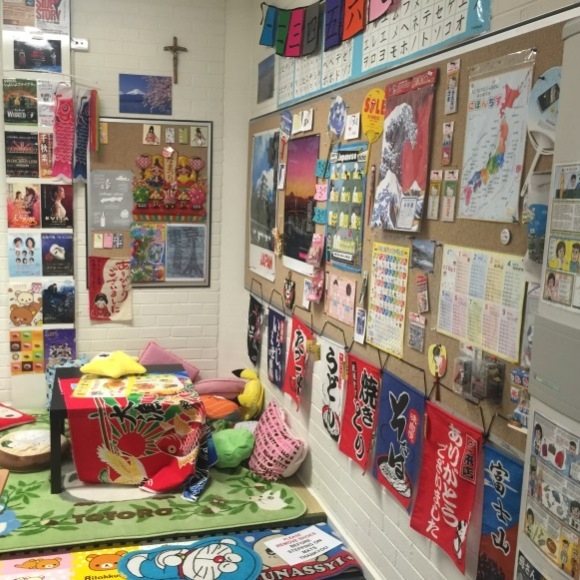 We start the 2018 school year with a series called ‘My Nihongo Space’ to help inspire teachers to create a Japanese learning space at school. 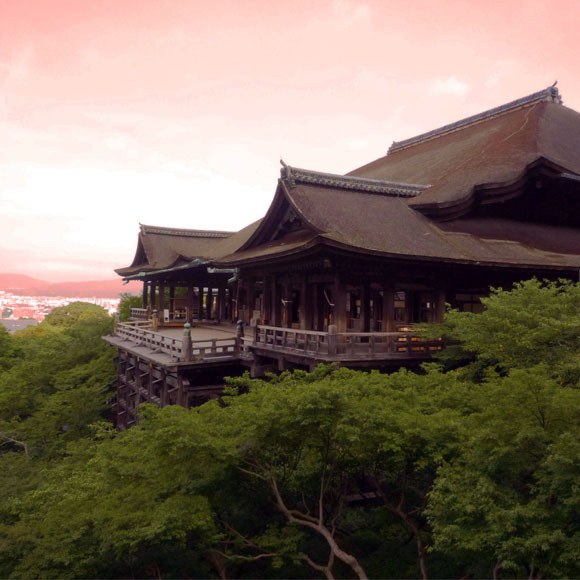 In our first article, Nathan Lane sensei introduces his Nihongo space. Are you a kanji buff? We wrap up the year with the 2017 Kanji of the Year and why it was chosen. 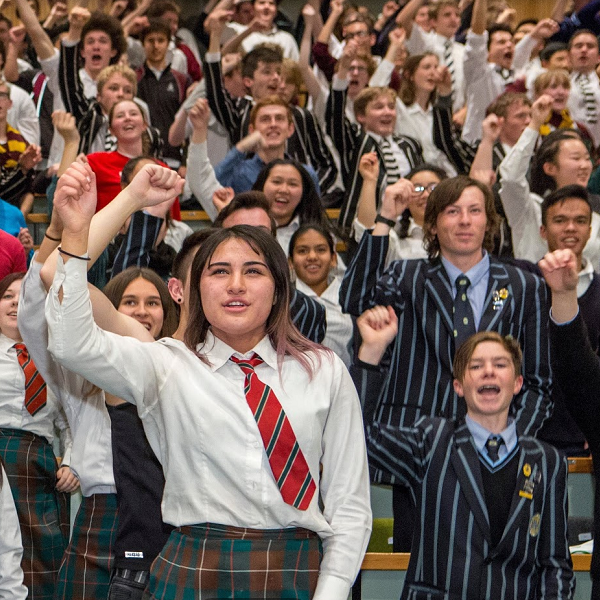 For this issue of Senseis’ Voices, we talk with Ms Mariko Mizukami of St Andrews College Marayong in western Sydney. 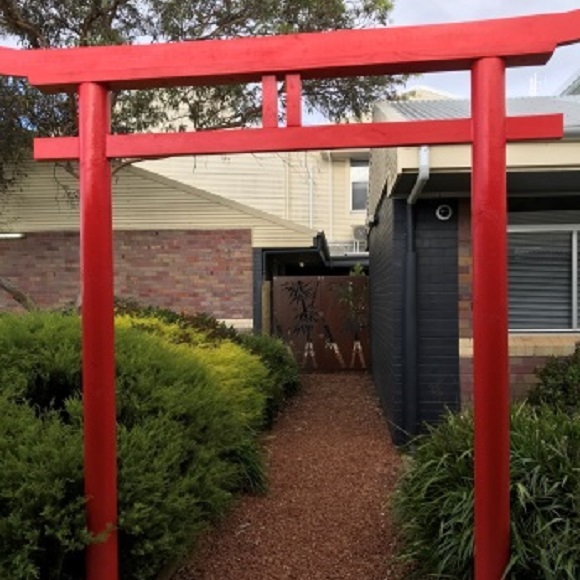 In June, the people of Western Australia were able to engage with Indigenous Japanese music and art by Mr Motoi Ogawa, otherwise known by his Ainu name of “ToyToy” which translates as “Earth soul”. 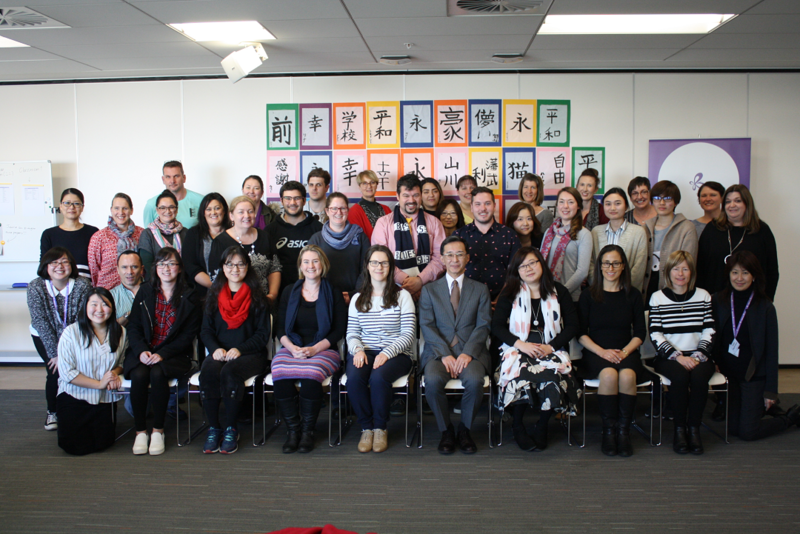 The Japan Foundation, Sydney was pleased to host 24 participants at the Intensive Seminar for Teachers and Pre-Service Teachers from 25-28 September 2017. 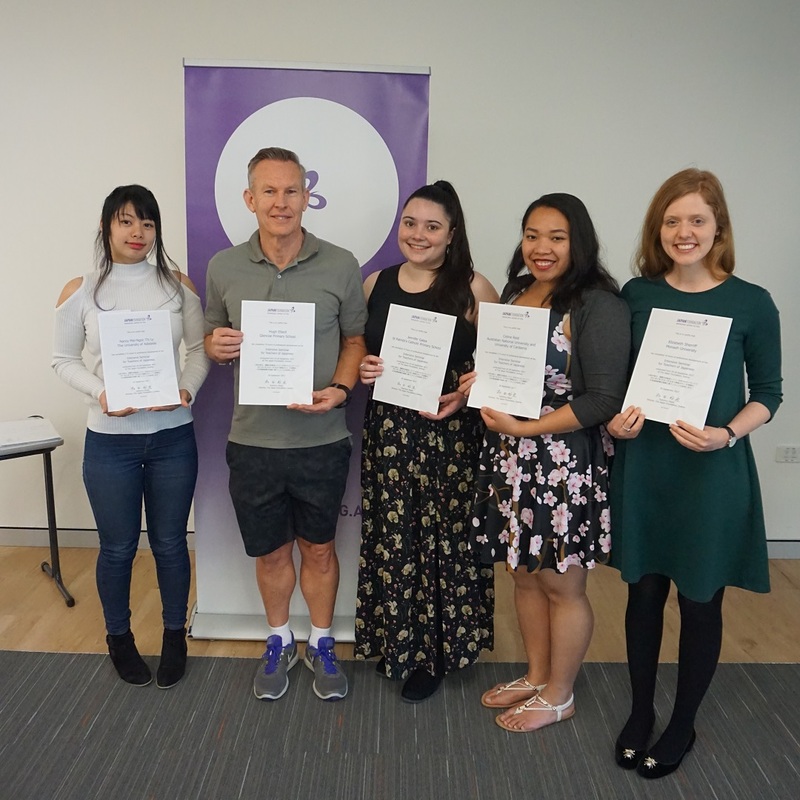 The University of Wollongong’s Language Ambassadors into local high schools programme was designed to contribute towards building a bridge between secondary and tertiary education by connecting young Australians studying foreign languages. 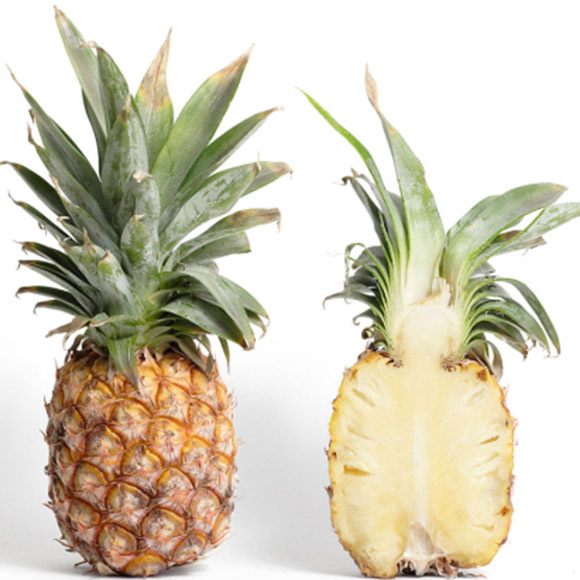 PIKOTARO, the Japanese comedian behind the viral Youtube clip ‘PPAP’, was approached by Minister Kishida of the Ministry of Foreign Affairs of Japan for help to produce a video clip using PPAP to inform the wider public about Sustainable Development Goals. This photo depicts a scene in a Japanese village in May, a season referred to as ‘shoka’ (the beginnings of summer). This plant, of course, is rice. 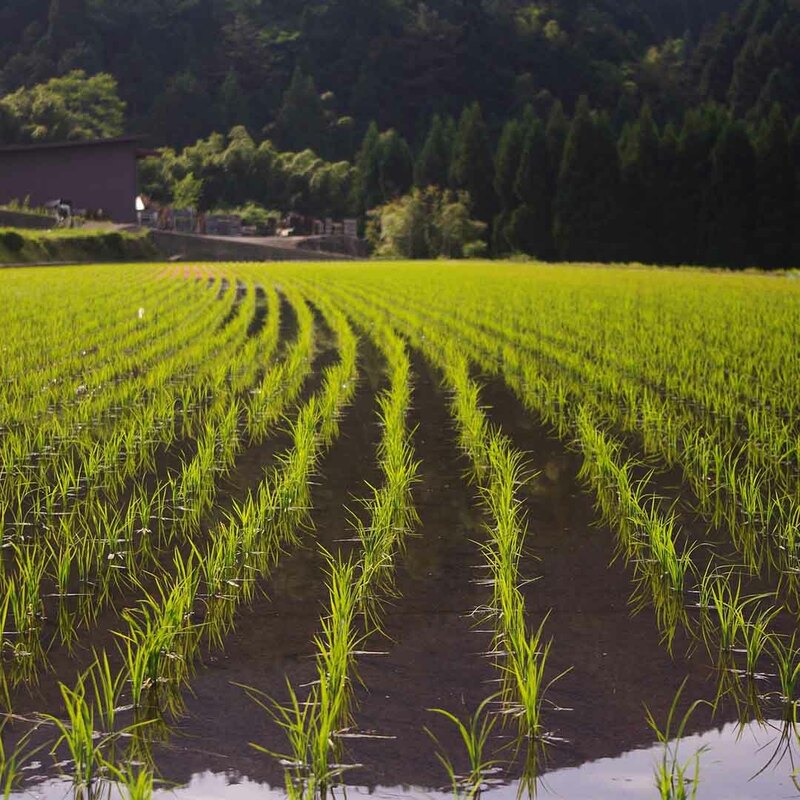 Rice crops were introduced to Japan from China around 3000 years ago and became the staple food of Japan. This month, with much appreciation and sadness we wish a heartfelt otsukare-sama and a very happy retirement to our longest-serving Japanese language guru, Cathy Jonak sensei. 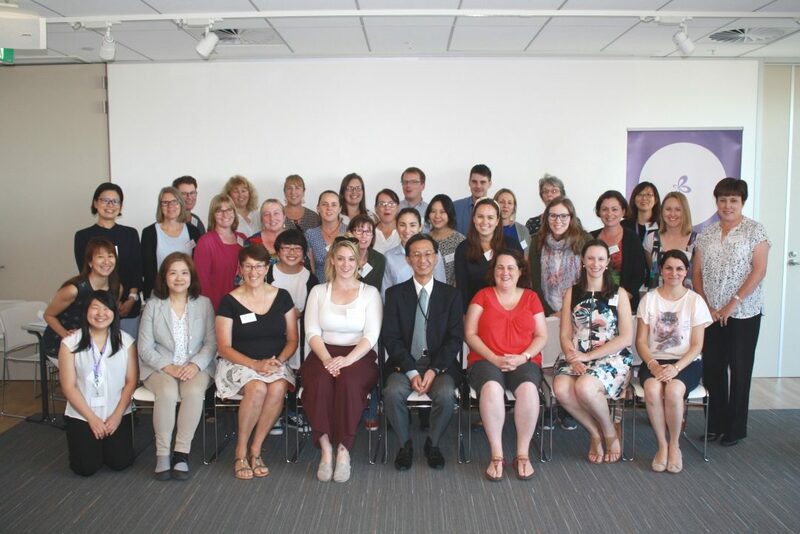 The Japan Foundation, Sydney was pleased to host 20 participants (17 teachers and 3 pre-service teachers) from Australia and New Zealand at the Intensive Seminar for Teachers and Pre-Service Teachers from 16-19 January 2017. 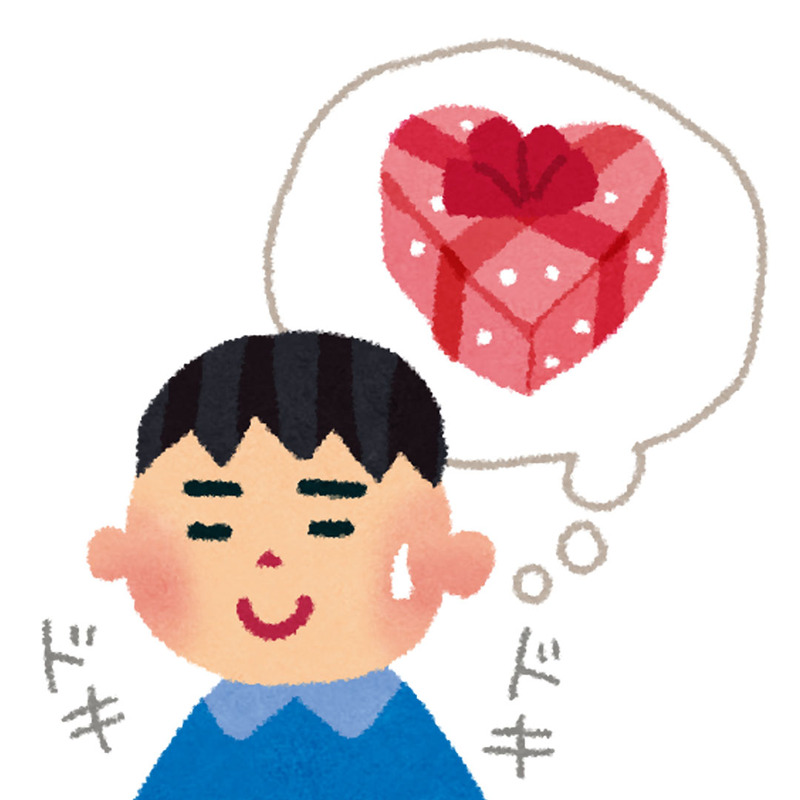 Did you buy chocolates for Valentine’s Day? 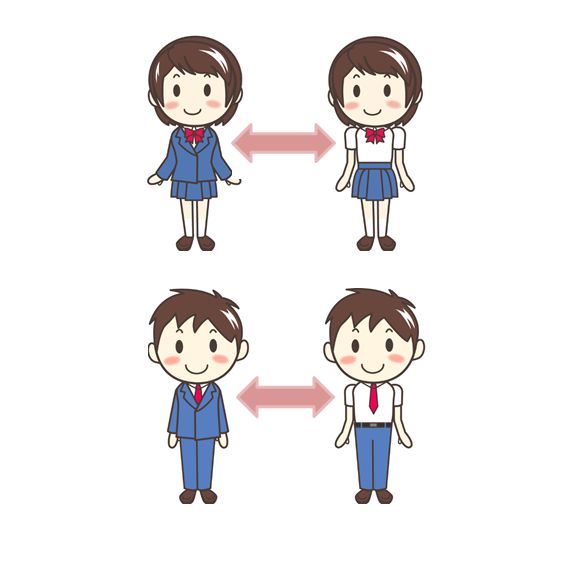 In Japan, women have long been known to buy honmei choko, or “true feeling chocolate” for men they show romantic interest in, and giri choko, or “obligatory chocolate” for male colleagues. Need help with the kanji? Apps Rikai Kun or Rikai Chan (available for most browsers) can be used for discovering readings and English meanings. Hiragana Megane can also be used for displaying furigana.